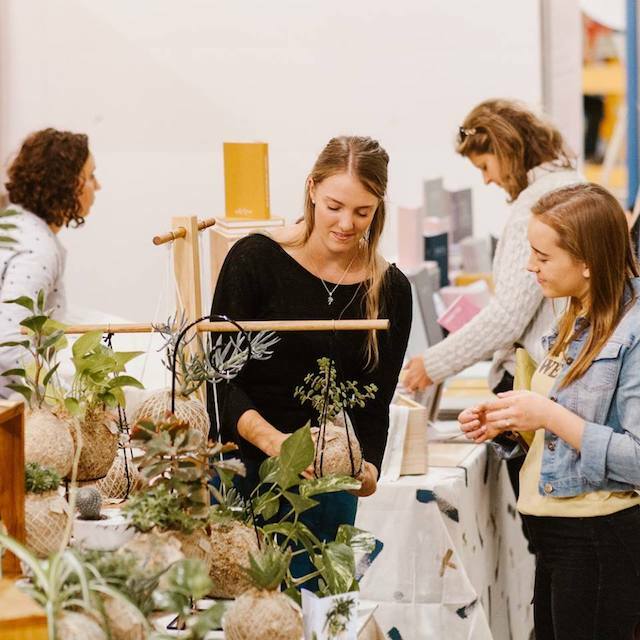 It’s the prized Adelaide design market, held twice a year and featuring over 170 ahh-mazing Australian designers, artists and makers! 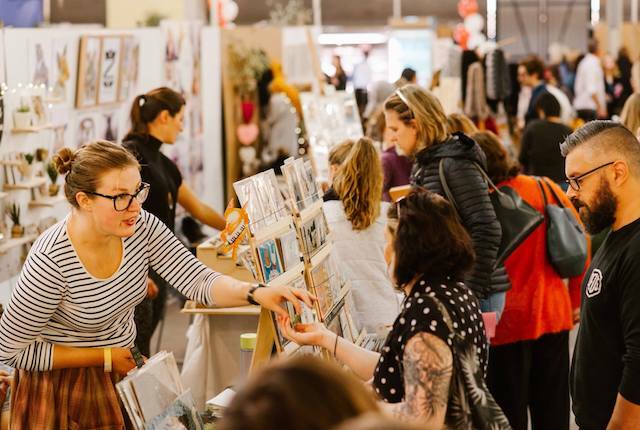 But Bowerbird is so much more than just a market, and with the November event fast-approaching we’ve outlined all you need to know below! Did you know Bowerbird is a curated market? The mix of emerging and established designers, local and interstate, first-timers and previous favourites, are all selected for their high quality, variety and seasonality. 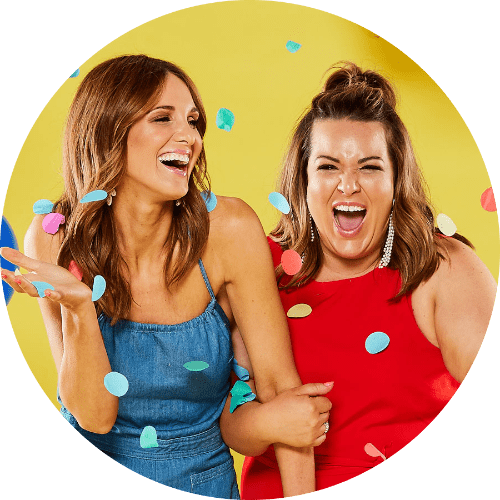 From homewares, fashion, jewellery, beauty, stationery and so much more, it’s a shopper’s paradise (plus you’re supporting Australian designers, double win!). One of the greatest things about Bowerbird is the opportunity to meet the creatives behind your favourite products. Chat to the makers and find out more about their story, the inspiration behind their work and what makes their product range so special and unique. There’s nothing better than knowing the craftmanship and story behind your one-of-a-kind finds! 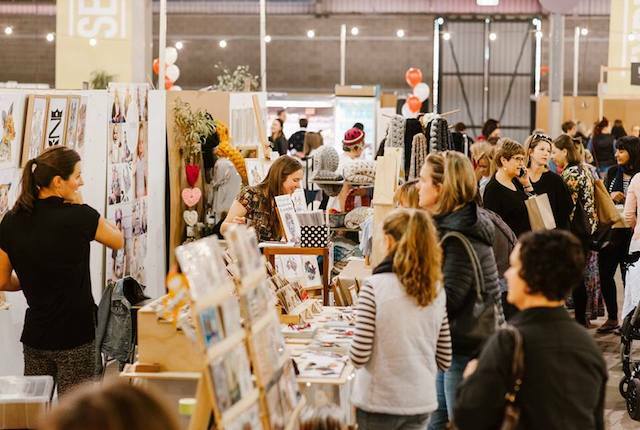 Bowerbird is famed for being one of the major Australian design markets, so whilst there’s no shortage of your favourite local SA designers, the event also pulls a great mix of makers from across the country. You’re guaranteed to discover something and someone new! Take a break and enjoy delicious, artisan food from local SA producers. 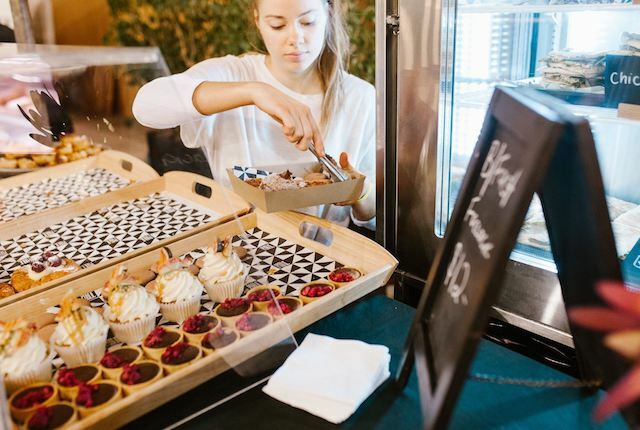 Whether it be Let Them Eat’s vegetarian delights, Sit-Lo’s signature steamed buns or a Four Seeds chocolate brownie, there’s sure to be something to satisfy those post-shopping appetites. Hint: try the edible bug range at Post-Dining if you’re game! 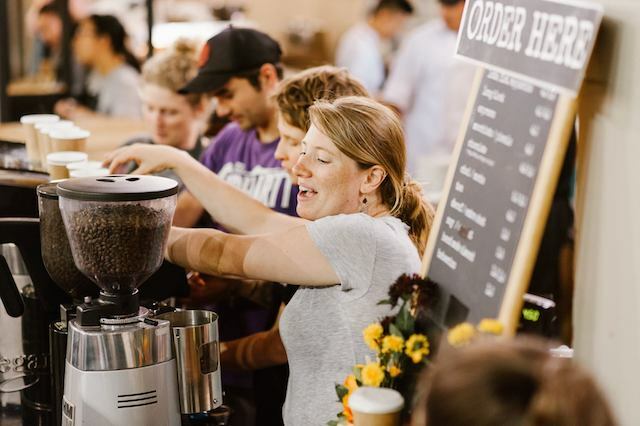 Rest assured, there’ll be plenty of locally roasted coffee to keep energy levels up throughout the day, but if you’re looking to wind down you can’t go past the range of premium, boutique bevvies on offer, such as Lambrook Wines, Antipodes Gin Co and Lobo Cider. There’s a tasting area where you can chat to the local producers, plus a takeaway bar because, well, when you’re on a shopping mission, there’s no time to rest. Uber-cool DJ, Miss Lyndal Jay, will be rocking the beats on Friday night, and has organised the ultimate Bowerbird playlist for Saturday and Sunday. Expect a mix of soul, RnB, disco and Japanese funk. The team from Fön Salon will be there, offering hair and make-up services from 4-9pm on Friday, yes please! If you need a break from all that shopping take a seat and let them work their magic, just in time for Friday night drinks too. Why not book in for a Cyanotype (aka light sensitive) print workshop with The Analogue Lab, or a letterpress poster session with Union Street Printmakers. You’ll learn something new, plus bring out your inner-artist with your very own take home piece. Kids can get in on the fun too with workshops across the weekend, including building their own towers using blocks at Green Hat Workshop. In fact, we think it’s the perfect opportunity for Dad and the little ones to bond whilst Mum does the shopping. With Christmas just around the corner, Bowerbird is sure to get you into the festive spirit. Do all your Christmas shopping under one roof, enjoy the ambience of the lighting and festive-themed installation and take a selfie at the ‘selfie-spot’. With so much to explore, discover and enjoy, there’s no reason not to be merry. 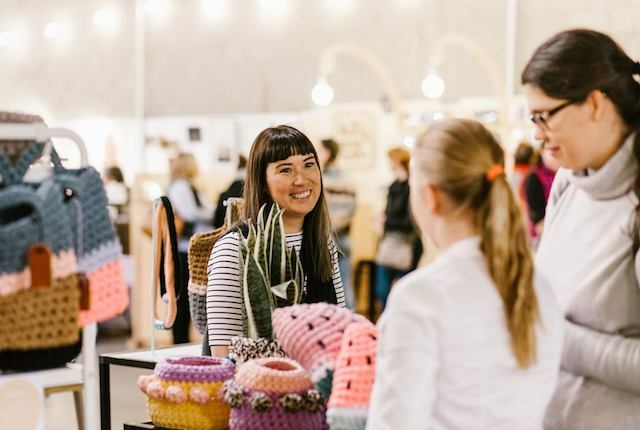 Bowerbird Design Market is held at the Adelaide Showground in the Wayville Pavilion. Saturday 25 & Sunday 26 November 10am-5pm. Previous PostThese UberEATS are perfect for summer!